All right, punk. 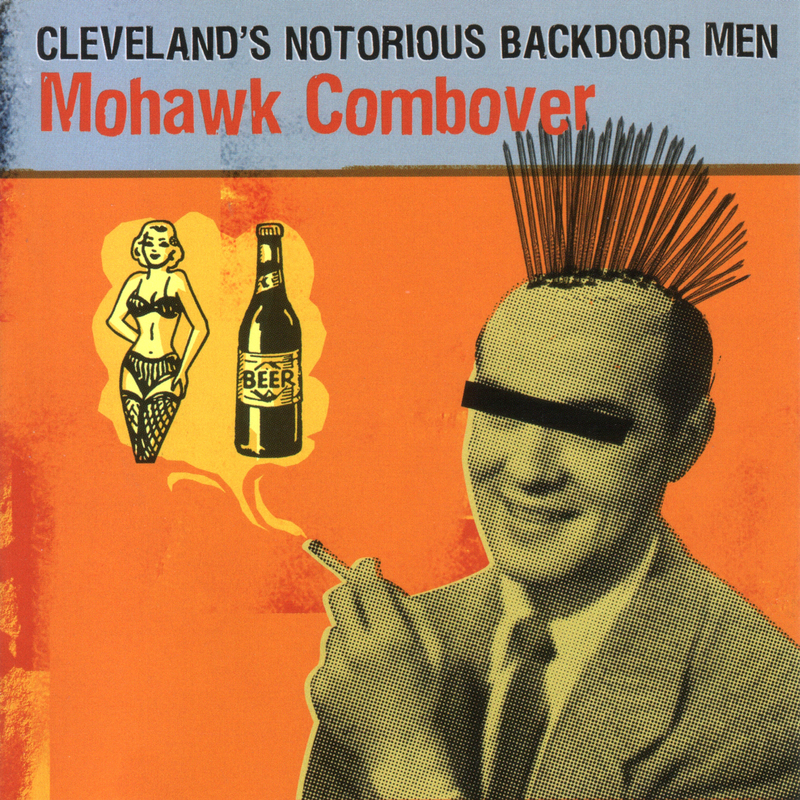 You better get over here and listen to this reunion album by the notorious Backdoor Men. What’s that? You never heard of ’em? Where you been, livin’ under a rock or somethin’? Well, maybe it has been 20 years or so since these participants in Cleveland’s late-’70s rock scene disappeared after their first reunion, under the name Napoleon in Rags; which followed a split into two groups — Terry & The Tornadoes and The Bombers — after their first three years of existence. Are you following this? Fact is they worked that town’s punk circuit from 1977 to 1987 in one form or another, inspired by local acts the Dead Boys and Pere Ubu. Now they’re back, on disc at least, taking their second chance with a batch of new material that reflects all their phases and influences: punk, psychedelic, blues, garage and folk. They’ve still got their chops — and their attitude. So check it out before I mess you up.